As I’ve mentioned before, I really REALLY love space. One of the things that makes me love my apartment so much is that from the living room couch, and from lying down in bed, I can see the stars at night. Immerse yourself in a seamless beautiful environment. 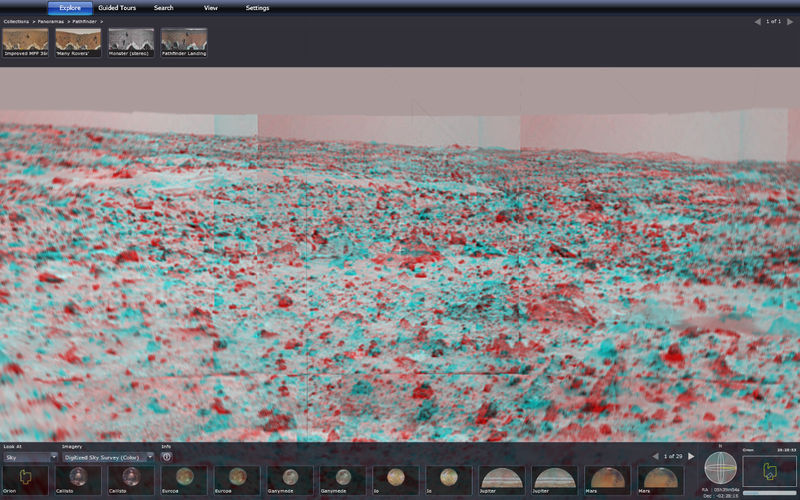 You can customize views, visit all the panorama shots of mars in high detail (AND EVEN 3D if you have red/blue glasses)! It can be a little confusing, so I found this tutorial video to help you navigate through the awesomeness of this better. 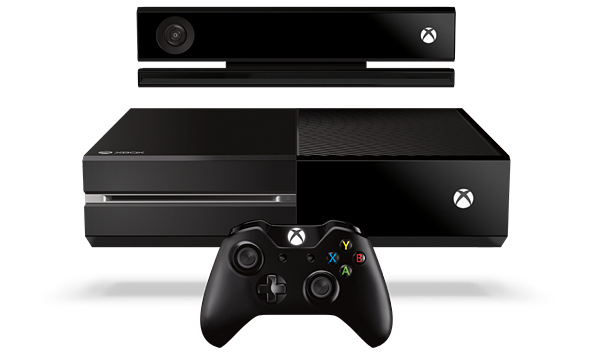 I highly suggest downloading it directly if you have a Windows interface. 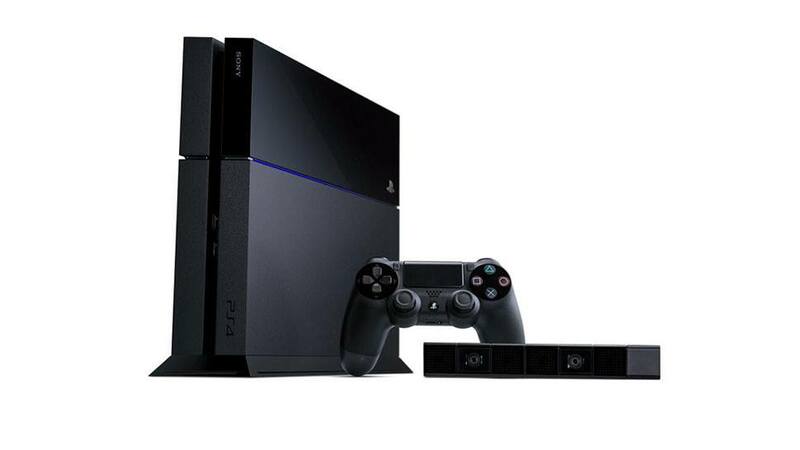 It runs smooth and fast and is gorgeous. HOW FREAKING AMAZING IS THAT! Sigh. Swoon. Awesome. I have some of the greatest friends on earth, and I love that moment when sense of humor comes out and you realize “yes, this person truly gets me”. Today, a good friend shared this with me. I love trashy bad hip hop, I love the ukelele, I love thick soupy accents. Space might just be my favourite thing in the world. 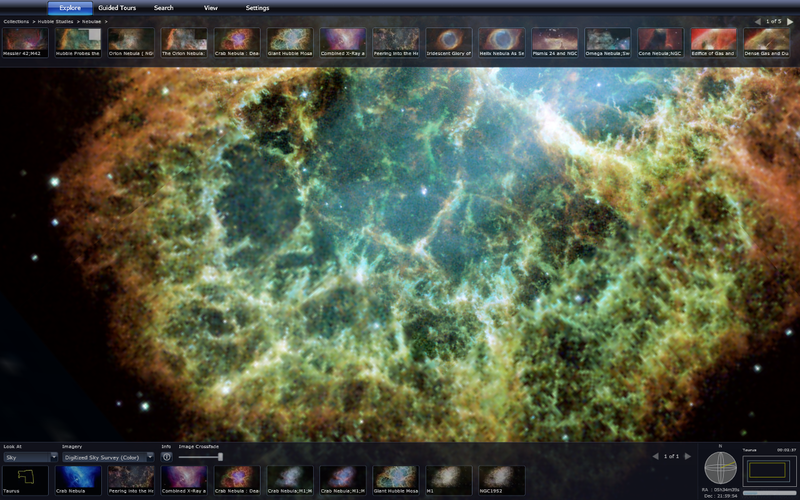 It is so awesome and amazing and contains such a breadth of unknown possibilities it’s hard to imagine. One of my favourite comedians (primarily for the way he rants) is Joe Rogan, and he explains my fascination with Space (and disinterest in the Grand Canyon) perfectly in this quick video. Enjoy! Project Spark is the most amazing customizable game I’ve ever seen! You create your landscape, and then jump in whenever to play. It could be overwhelmingly time consuming, or the perfect escape! 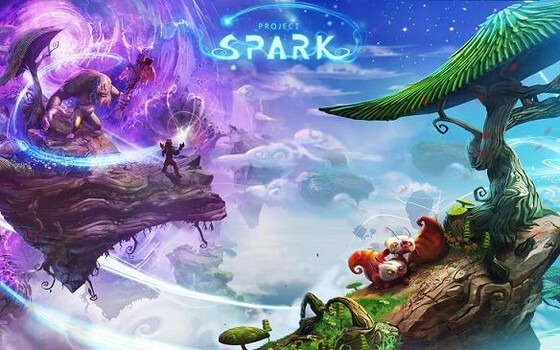 One of the developers spoke earlier on IGN’s LIVE E3 panel and showed off everything Project Spark can do, and it was phenomenal (check back later today for link to the video). While watching it with my friend from Den of Lethargy he said it’s a “better MINECRAFT”. 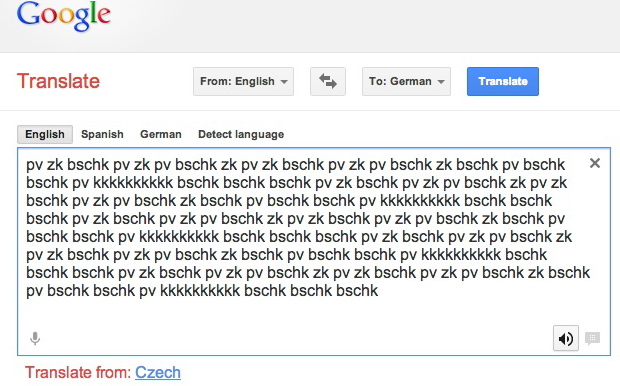 Making Google Translate Beatbox for you! FUN FACT FRIDAY – YOUR BODY! Once again on a Saturday – thinking of changing the name – but nothing trivia-wise rhymes with Saturday. This is VERY nerdy – apologies! YOUR BODY IS SO COOL! The HOMUNCULUS is an area in your brain where your physical body, and the amount of sensory and motor/movemnt attention paid to each area by the brain, are mapped out. In the image above, the left side represents the Somatosensory Strip (or the Sensory side) of the homunculus, and modulates signals within the post-central gyrus (specific region of the brain) coming from the thalamus (which relays sensory and motor signals to the cerebral cortex of your brain), and the size of the body parts drawn on the outside represents the amount of brain energy and physical amount of cerebral cortex tissue used to sense them. Therefore, the disproportioned body image corresponds to how much innervation that body part has in the brain, not to the area of brain used to control the body parts (density, not area – so hard to explain! sorry!). 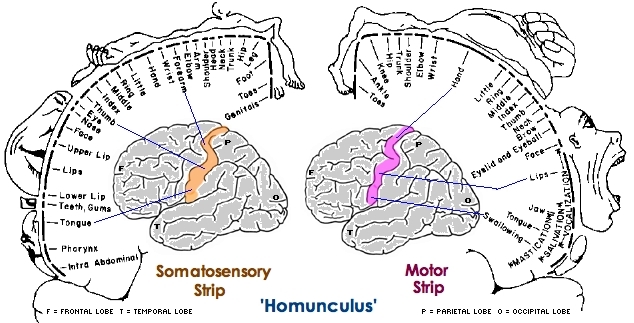 The right side of the image above represents the Motor Strip (or the Movement side) of the homunculus, and refers to signals within the precentral gyrus (specific area of brain more towards the front of the body than the above area), coming from the premotor area of the frontal lobes, and, once again, the size of the body parts on the outside of the illustration corresponds to the amount of brain energy and physical amount of cerebral tissue (or density of nerve tissue) dedicated to that part of the body. If you have ever taken a First Aid course done by a Kinesiologist or other Health-Sciences-background instructor, they will tell you to pinch toes, fingers, and cheeks of someone who is passed-out to try and rouse them, because, as you can see above, a lot of brain energy is used to send signals to the brain, maybe enough to wake an unconscious person. In school, our AWESOME teacher, Michael Bard, did a demonstration of “2-point discrimination” tests to blindfolded students. A student was blindfolded, then Mr Bard used either one or two pencils (about 1/2″ apart), and touched the pencils to the students arm asking “one pencil or two”, then proceeded on hands, back, knee, cheek and fingertips. For example’s sake, let’s say Mr. Bard used two pencils the whole time, most students would only feel one point of touch on the back, knee, and outer arm (where there is less innervation), while feeling two on the hands, fingertips and cheek (because of the dense innervation). The test shows that your brain can determine fine points of touch more accurately in areas of the body with more homunculus attention! Try it yourself! “A dermatome is an area of the skin supplied by nerve fibers originating from a single dorsal nerve root.” Dermatomes are named according to the spinal nerve which supplies them. The dermatomes form into bands around the trunk but in the limbs their organisation is more complex as a result of the dermatomes being “pulled out” as the limb buds form and develop into the limbs during embryological development. C3,4 and 5 supply the diaphragm (the large muscle between the chest and the belly that we use to breathe). 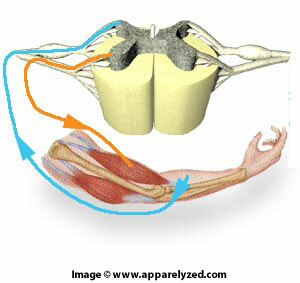 C5 also supplies the shoulder muscles and the muscle that we use to bend our elbow . As you can imagine, remembering all of that was a bit hard for a frazzled mind, so it was suggested that I look up physical ways of remembering all of this and stumbled upon this project done by kids in high school – to this day it is how I remember Dermatomes and Myotomes. Sir James Young Simpson, born June 7, 1811 (died 6 May 1870) was a Scottish obstetrician, who discovered the anaesthetic properties of chloroform and successfully introduced it for general medical use. He is also responsible for the medical forceps that we know and still use today. Sir Simpson was also an early advocator of the use of midwives! 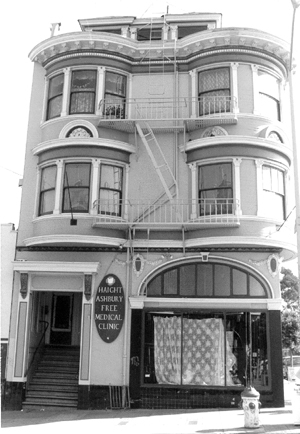 Also today, In 1967, the Haight Ashbury Free Medical Clinic opened in San Francisco. According to Wikipedia, due to the many youth descending on the city, many were in need of substance abuse treat ment, mental health services and various medical attention. The clinic was t he model for the modern form of free-clinics that we still have today. Today, the clinic focuses on medical assistance, substance abuse treatment, psychiatric services for those in the prison system, and “Rock Medicine” on-site medical services for public events/concerts. MANY of you will know who Aisha Tyler is, but, if you’ve been living under a rock, you may, at the very least, recognize her from her 90’s role on Friends as Charlie Wheeler, Ross’s Palaeontologist love interest, Joey’s girlfriend, then Ross’s girlfriend, or more recently her voice as Lana Kane on Archer. Many others of us know her from her delivery of UbiSoft’s presentation at last year’s E3, or her Stand-Up comedy, recurring CSI roles, podcast GirlOnGuy.net, guest-starring roles, podcast guest spots, co-host of The Talk, and now she is set to host the return of Who’s Line Is It Anyway?! Aisha and her husband also brew their own beer! Though she has said she doesn’t have as much time for it now as she did in her 20s and 30s. She is a huge gamer, and especially HALO player, and provided the voice for a very minor role female trooper character in the video HALO REACH as well as also providing the voice of Commander Walker as part of downloadable content for Gears of War 3.